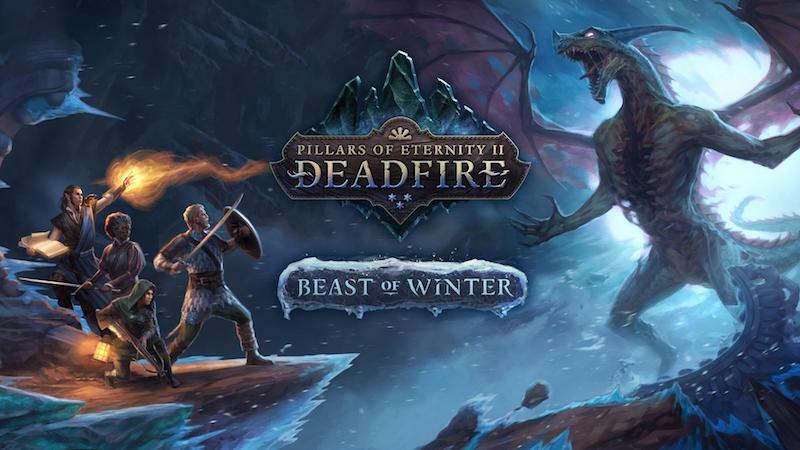 Obsidian Entertainment, in partnership with Versus Evil, have announced that the first major DLC expansion pack, titled “Beast of Winter”, for Pillars of Eternity II: Deadfire, will be released on August 2nd. Upon receiving a missive from an isle of worshipers to the god of entropy and disaster, Beast of Winter takes the Watcher and his crew to the southernmost reaches of the Deadfire Archipelago. The Watcher is thought to be the harbinger of the end of all things and worshipers of the god of cold and decay, Rymrgand, have called upon the Watcher to fulfill their destiny. 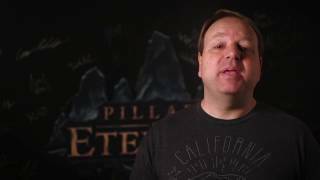 Alongside the Beast of Winter DLC, Obsidian is also releasing the next major update to Pillars of Eternity II: Deadfire with their 2.0 patch that will be free to everyone alongside their next free DLC, the “Deck of Many Things” Pack. 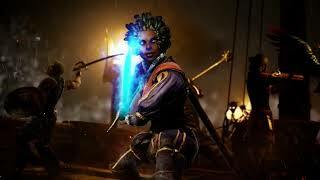 Along with bug fixes and balance improvements, update 2.0 brings new challenge modes to Deadfire. The “Deck of Many Things” pack is the largest free DLC to be released yet and has the merchant ship, The Deck of Many Things, arriving in the Deadfire looking to sell magical items. 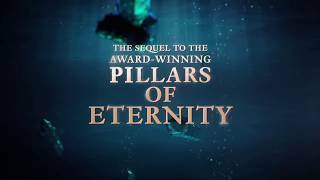 Pillars of Eternity II: Deadfire was released earlier this year on PC, and is coming to consoles in the future.